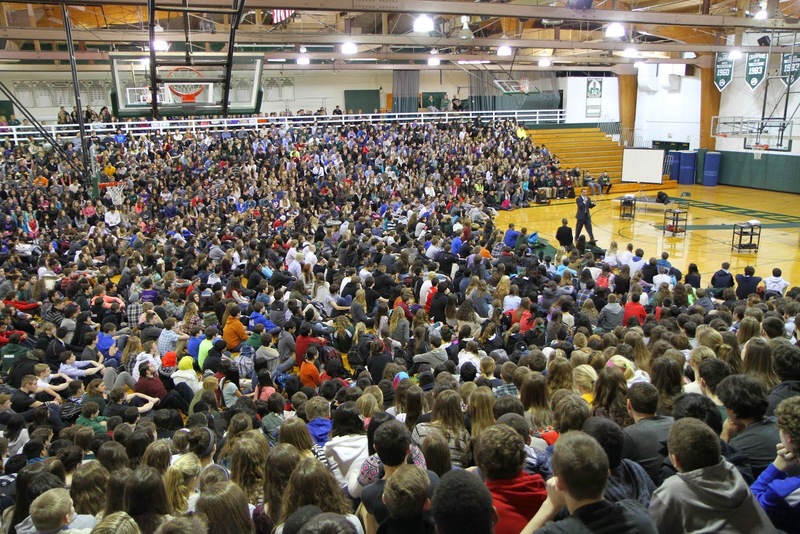 Peter Brown "Make it Stick: The Science of Successful Learning"
The Glenbard Parent Series: (GPS) Navigating Healthy Families, presents "Make it Stick: The Science of Successful Learning" with co-author Peter Brown at 7:00p.m. Tuesday, Sept. 2, in the auditorium at Glenbard South High School, 23W200 Butterfield Rd. in Glen Ellyn. 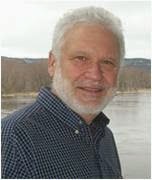 In “Make it Stick” cognitive scientists Henry Roediger and Mark McDaniel present groundbreaking new research that overturns many traditionally-held assumptions about how best to study, teach, and coach. 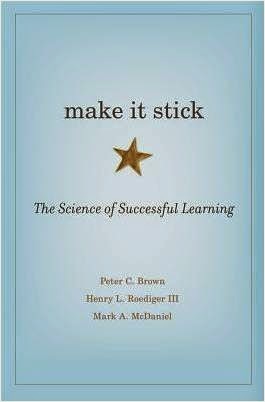 “Make it Stick” has been hailed by The Chronicle of Higher Education as “The single best work on recent findings about the brain and how we learn”. In this special Glenbard Parent Series presentation, co author Brown will review outline key study strategies and highlight techniques that move knowledge to memory, making for more effective learning. Illustrated with stories and examples, parents and teens who attend this workshop will leave with real-world tools that can be applied immediately to enhance learning and memory. GPS is generously sponsored by the Cebrin Goodman Center, CASE. the College of DuPage, the DuPage Medical Group and the Trust Company of Illinois. 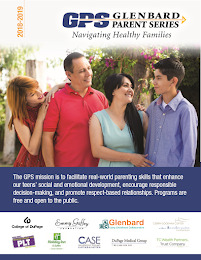 For information on all GPS programming go to www.glenbardgps.org or contact Gilda Ross, Glenbard Student and Community Projects Coordinator, at 630-942-7668 or by email gilda_ross@glenbard.org.